Those who are lucky to have created assets like residential, financial and precious metals/ stones will always have a desire to bequeath these assets to his/ her loved ones in case of his/ her death. Having assets and dying without a will, giving no clear instructions on to whom the wealth will pass on, may lead to unnecessary litigation. This is a situation which no one, who has created assets by working hard, will like to see happening to his/ her assets once they are gone. It is better, therefore, to make a will to bequeath your assets to your near and dear. 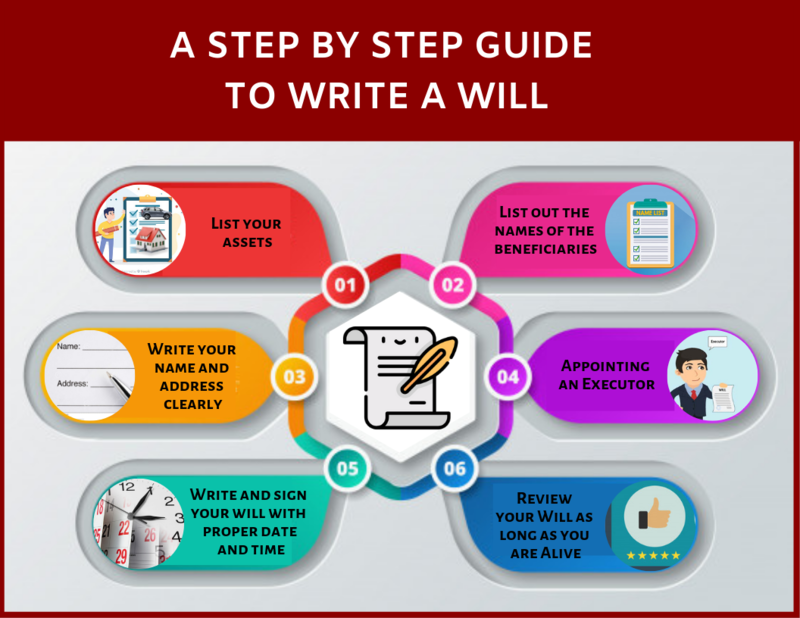 Before doing this, it is important to follow the following steps, which will ensure preparation of a will which will smoothly transfer the properties to only those persons to whom the person making the will desires. It is essential for clarity to list out the assets, in various categories, like immovable (residence, factory, etc.) and movable (house hold goods, vehicles); financial( investment in stocks and securities, mutual funds, bank/company fixed deposits, derivatives) and non-financials (gold and precious metals and stones); to name a few. These will help in better distribution and redistribution of the estate. Prepare a list of the names of the beneficiaries to whom you may want to bequeath one or more assets and name the assets with relevant particulars for easy identification of the asset against the name of the beneficiaries. If you add the IDs of the beneficiaries while naming them it will lead to easy identification and avoidance of conflict. While writing the will, write your name and address clearly as mentioned in your identification papers, viz. UID card, or PAN Card or Passport, to avoid any dispute over the name of and identity of the deceased/ will maker. 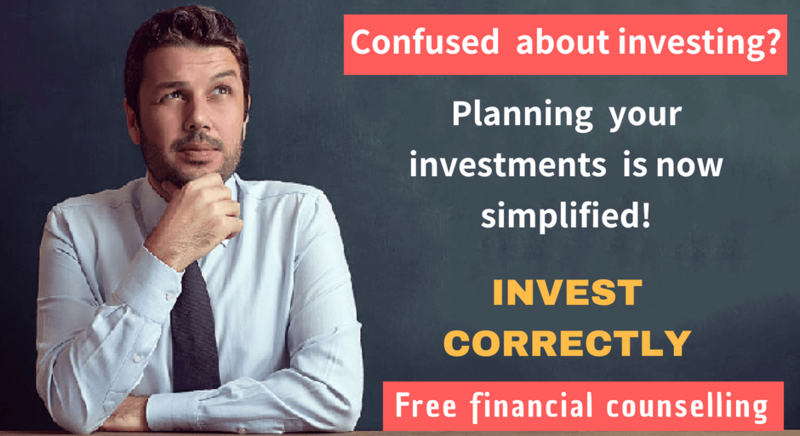 Though it is not essential to consult a lawyer, however, in case you have among your assets certain inherited properties and other assets (like gold, diamond, jewelleries) and those are to be willed further as per your choice. It is prudent to take a view from a legal expert. Executor is a person who handles your assets after your death. Executor takes the responsibility after your death for filing probate in the court, taking care of your assets until it is distributed to your beneficiaries, and distributing the assets to the beneficiaries. It is wise to appoint an executor, who will be respected by all the beneficiaries. This will make the asset distribution process amicable. The executor whom you have appointed may become not capable of executing the will because of death or sickness or other changing situations. So it is wise to appoint an alternate executor also in the will. This will avoid giving an opportunity to the some of the contestant parties to question the veracity of the will. Please remember that your signature should be your usual common signature which you have been using all the time. Avoid doing a different signature while signing your will. Add the date and time of the day when you were signing the will before the notary (or wherever). A will properly signed should have at least two witnesses to be a valid will and to avoid any unnecessary claims of insanity and other mental imperfections of the deceased while writing the will. Having a witness outside the blood line adds to the credibility and fairness of the will maker, though s/he has all the right to be biased in distributing his/ her wealth. It will avoid certain unnecessary bickering if the witness is outside the bloodline and is of repute. If you have made your will when you are in your 30s and 40s (it is wise to make as early as possible), you need to review your will at least once in a year. As you grow older, creation of assets will also grow. 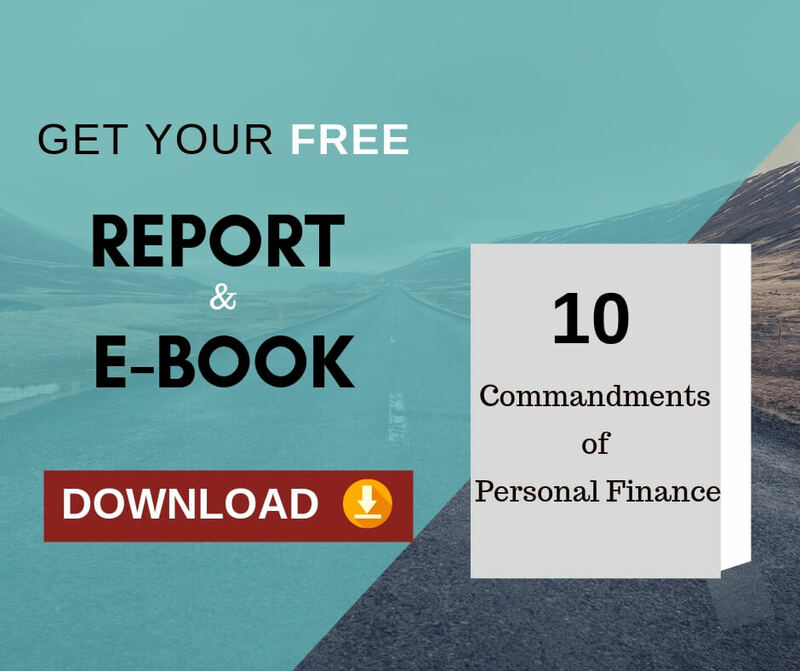 Hence review of will be must for inclusion of the assets which you have acquired after the will has been written. When there are some indivisible assets like real estate or business, then specify the ratio of the share to be given to each beneficiary. In case of real estate assets and other assets where the price discovery mechanism is not evolved, then specify the valuation method. It can be the guideline value specified by the govt or the value of a similar property. Registering a will is not mandatory in India. Registration makes sure that the person who wrote the will and the witnesses have appeared in front of the registrar. If you would like to get your will registered, you need to register it with the office of the sub-registrar if the district in which the person writing the will lives. Writing a will brings immense happiness and contentment of a life lived judiciously and lovingly. It will give great satisfaction that you have done well in life and you have demonstratively cared for all those whom you love.